Protect and keep your mattress securely rolled with these coated ripstop nylon stuffsacks. 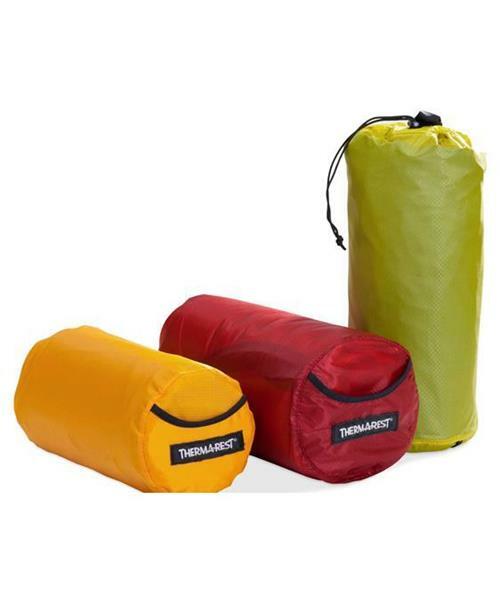 Sized to match your mattress, they’re also water resistant, and make great stuff sacks for just about anything. Each stuff sack includes a clip loop and end handle for easy unpacking and portability.